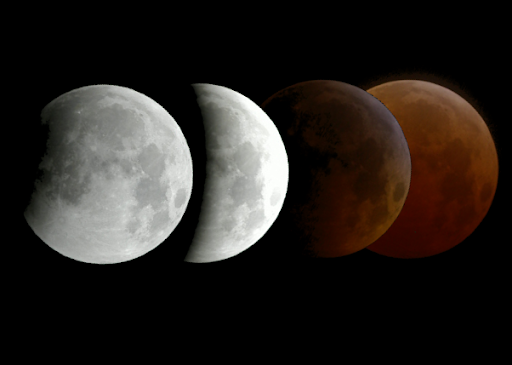 Rare 100-minute long total lunar eclipse starting at 11:20am PDT today. Slooh will host a live mission interface using Google App Engine that lets anyone not lucky enough to live in certain areas (South America, Europe, Africa, Asia and Australia) take part in this rare astronomical event. It’s equipped with audio narrations from real-life astronomers so you can hear a firsthand, expert account of the event. You can also watch the live stream on the Google YouTube Channel or from the Sky layer in Google Earth (download this kml), while exploring the fascinating world that exists in our galaxy. Finally, those of you on the go can download the Slooh Space Camera Android app to view the images right on your phone.